3 SIDE SEAL POUCHES ARE BEST FOR FOOD CASING!! 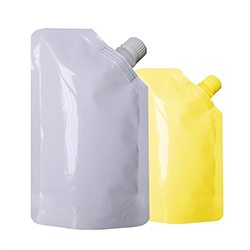 Three-side seal pouches are a pillow type pouch with the opening at one end either on the top or bottom with a tear notch often incorporated for easy and hassle-free opening. They are often used for packing food products like cookies, dried fruits and nuts, pet food, frozen food and liquid products like instant soup and much more. 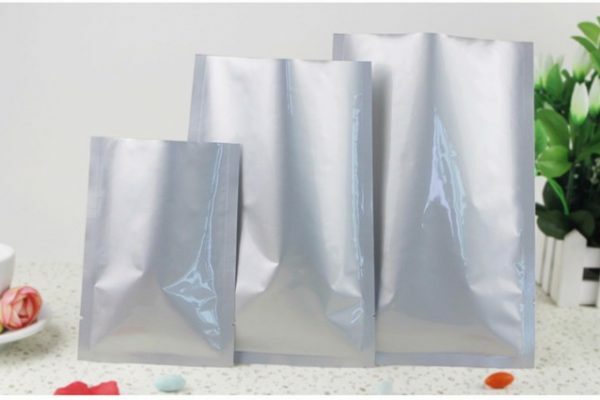 Three Side Seal Pouches are qualitative and economical options among the family of different pouches, they are made from one piece of film and sealed on three sides and the top is left open for filling the content. These three side seal pouches have Higher Filling Volume and take up much less space as compared to plastic containers and storage boxes. 3 side seal pouches are the best option for food casing and packing and have changed the face of packaging industry since its launch. Pouch manufacturing industries has seen a huge makeover in the last few years. Industries are brain storming and coming up with fresh, innovative ideas to attract more and more customers. Pouches are top end choice of customers for their personal or office use and homemakers are relying on it for efficient everyday functioning. We at Paras PrintPack, deals with all kinds of flexible Printed and non printed laminated Pouches. 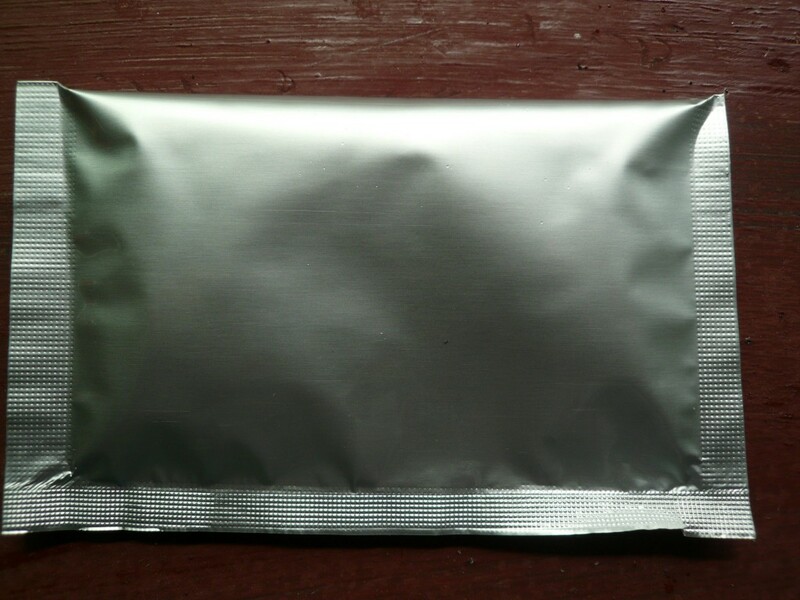 We believe in enhancing the quality of the pouches by superior manufacturing techniques. Our aim is to achieve higher customer contentment by considerably investing in customer preferences towards the changing dynamics of the bendable industry. We invite your suggestions and queries at – paraspkg@gmail.com or you can ring our bells on 9810187055.